Need a little inspiration in the kitchen? Want to drool over chefs and restaurant critics talking about food? Want to laugh and learn along with a culinary student (and best-selling author) as she studies at Paris’s famous Le Cordon Bleu cooking school? Which Member Of Taylor Swift's Friend Group Are You? Find out which T-Swizz BFF is your kindred spirit! 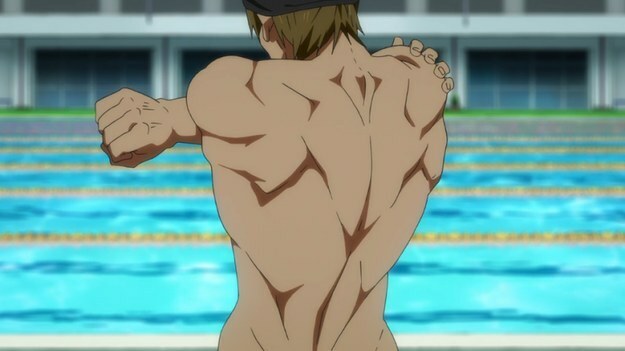 11 Reasons You Should Be Watching "Free! – Iwatobi Swim Club"
24 Signs You're Actually Bobby From "Supernatural"